Chips are cheap. Pretty much everywhere, at any time. 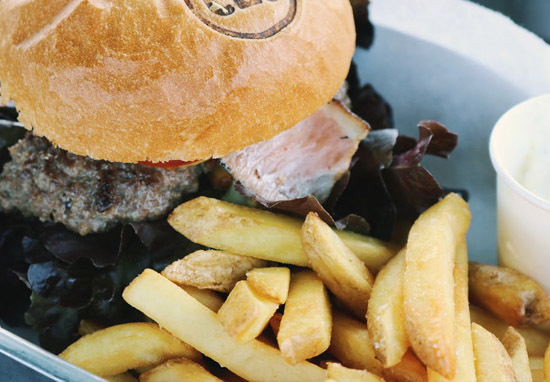 Whether you’re in Durham or Dubai, it’s a safe bet chips will always be the cheapest option on a food menu. And you’re guaranteed to get a decent portion for that price. Well, at least until now. You see, one woman recently spent £2.50 on a side of chips – bad enough – but, but, there were only seven of the buggers. 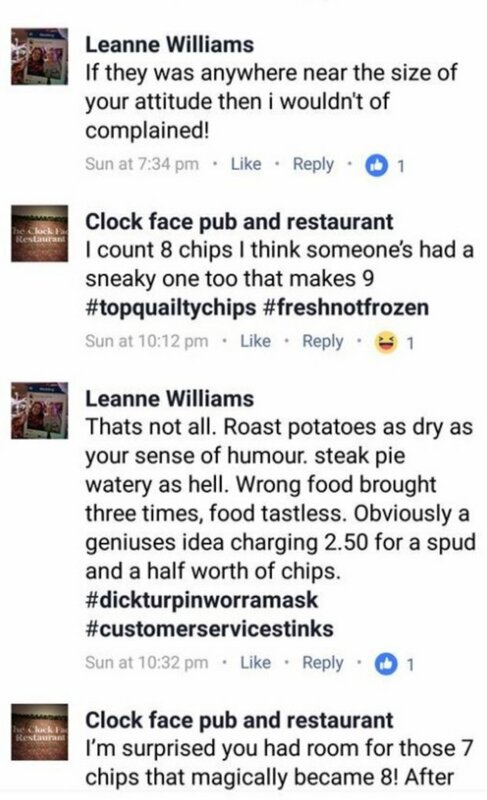 Leanne Williams recently walked out of The Clock Face Pub and Restaurant in St Helens, Merseyside and slapped it with a damning one-star review after being served the measly plate. It was like something out of Fawlty Towers, I couldn’t believe it. 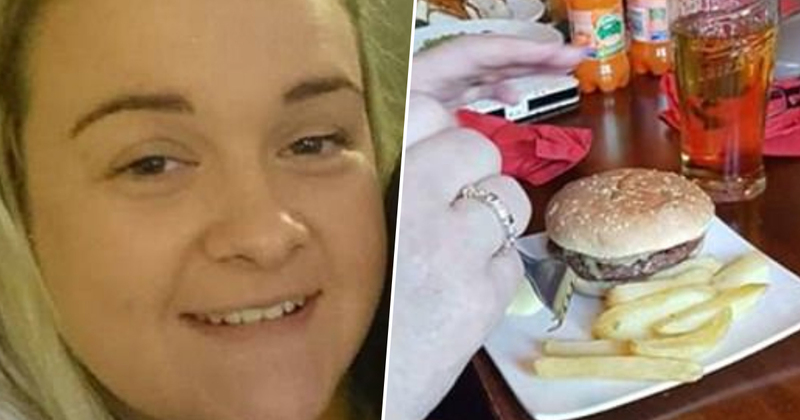 The meal was served on a small side plate with seven or eight chips on it – it looked like a doll-sized portion of food. 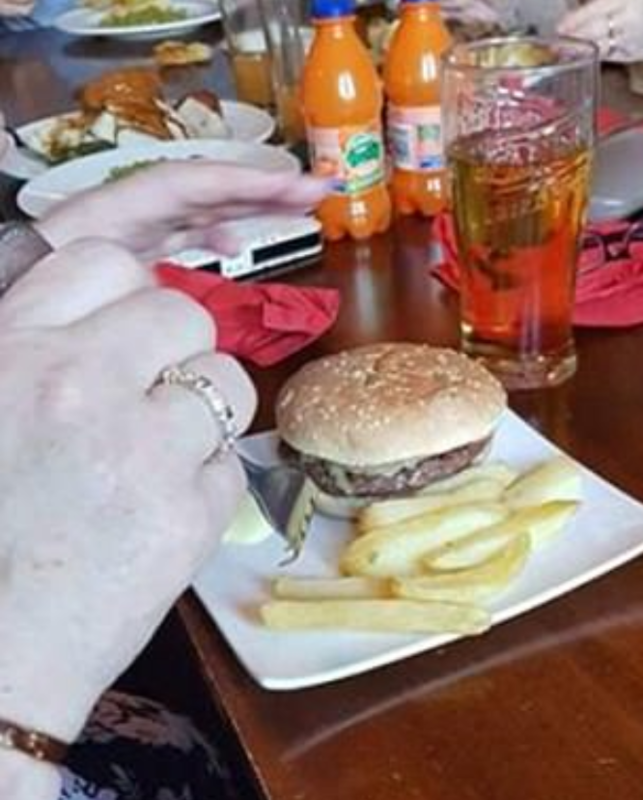 It was £5.50 for the burger and £2.50 for seven chips, I couldn’t believe it. When I saw the reply I just thought ‘what a cheeck.’ I was a bit shocked by it and I thought it was disgusting. Boss Jamie Fildes replied on the work account that he saw eight chips. Leanne was not best pleased. It was a daft, flippant comment which was satirical and meant to be banter and wasn’t meant to cause any offence. One the pre-order it said it was a kid’s meal. Ideally they should have said something along the lines of ‘you have messed up here and given us a child’s portion’, and it could have been sorted straight away. It’s not a fair comment to make as our portions are big. Christ. Who knows who’s right or wrong? Who’s the one telling porkies? I guess the take-away from this is never go near the Clock Face if you’re a fan of chips (sorry Clock Face).